We all make mistakes, right? 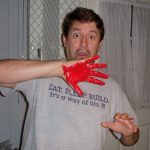 However, when the business emails that you wrote have some blatant grammar mistakes in it, your boss may not be so easily agree with out on that. 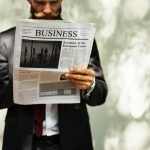 Go and learn some of the most common grammar mistakes in business communications in this article, so you can steer clear of them later. 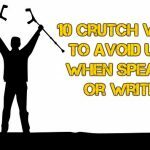 These 10 crutch words to avoid using when speaking or writing are some that you may be using too much. 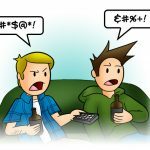 Find out exactly what those words are and how to make sure you don't fall into the trap of over using them. For those that have problems with these trio of words that sound the same, check out this helpful tutorial. 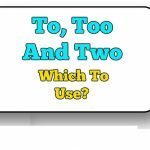 Learn all about To, Too and Two and which to use properly in this guide. Very helpful examples as well. 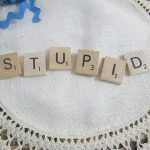 For anyone that wants to know different ways to call someone dumb, ignorant or not too bright without insulting them, then these 10 phrases for calling someone stupid in English are perfect. See several subtle ways to let them know without full insults. 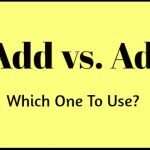 Don't miss reading this very helpful guide explaining the difference between add vs. ad. Find out how to tell the two similar sounding and spelled words apart easily. 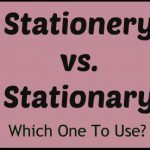 Do you have questions about stationery vs. stationary and which one to use? 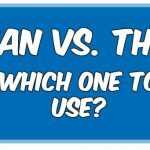 If so, then don't miss this very helpful article full of tips and tricks showing great ways to tell the two apart. Plus many sentences samples as well. 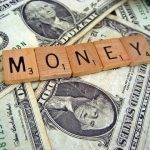 You don't want to miss reading about these 95 slang words for money and their meaning. See how many of them you know, how they originated and what they are in reference to. Some entries are really funny and interesting.